I still remember those days when i used to use floppies with Little storage of 1.44mb but today world has gained something. Earlier Compact discs came in market which brought the revolution in storing devices. After that, DVD (Digital Video discs) has invented which solved the storage problem at certain level. But still people are facing some kind of storage problem but this time this problem gonna over with the invention of Next-gen DVD which can store 2000 movies more then any storage device like Blu- ray Disc. 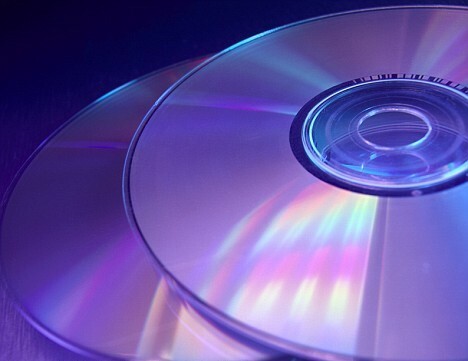 The Next-gen DVD can store 10,000 times more data than current DVDs. This kind of DVDs may be come in market with in a decade. The DVD capacity is 1.6 terabytes of data which is quite higher then current DVDs and Blu- ray disc capacities. Some of researchers says that The capacity of the disc can be increased by adding gold nanorods to the disc because nanorods react to light according to their shape thus allowing us to record information using light of different wavelengths, or colours, on the same location on the disc. Apart from this, polorisation is also helps to increase the capacity of disc. Professor Min Gu, Director of the Centre for Micro-Photonics at Swinburne said "We have created a new recording device that can respond to different colour and different polarisation. By using these properties we can use more of the disc." By using three different wavelengths and two polarisations, three layers of information can be recorded to disc. Researchers believe that it is possible to record 100 layers onto a single disc.